Amazon bans books on holocaust revisionism. After a long push from israeli groups and rabbi's internet bookstore Amazon removes all books concerning holocaust revisionism and holocaust denial. As you can see the zionists can feel the goyim resistance breathing down their necks. So they answer by stepping up the oppression. This is however doomed to fail. Truth has a way to find other ways to spread it's message. Hundreds of important books on the Holocaust by revisionist scholars have suddenly been been banned by Amazon on instructions from angry rabbis in Israel (see video at the end of this article) and from Yad Vashem, the World Holocaust Remembrance Center in Jerusalem. Even books not directly relating to the Holocaust, but pertaining to Jewish affairs during WWII, have been included in the mass ban. Revisionist scholar Germar Rudolf has given a complete list of these books (see below) and it’s highly likely more volumes will be added to this growing list of “forbidden books” in the days ahead. Will be back later in november or december (hopefully). 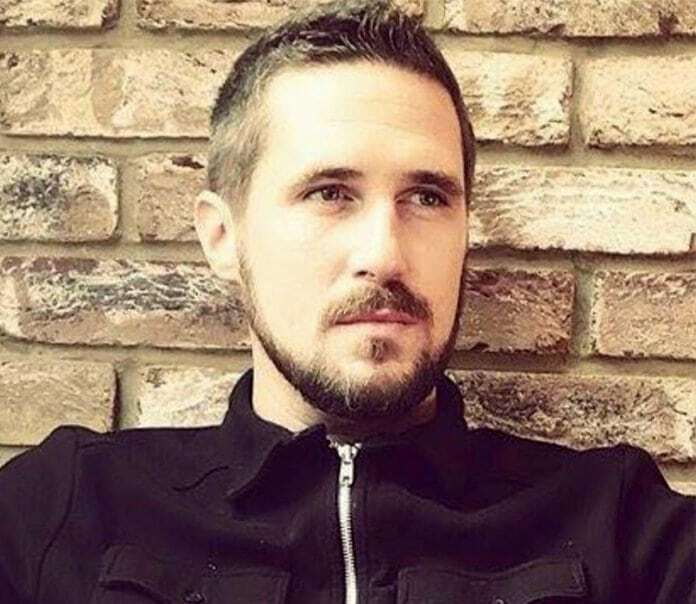 British conspiracy theorist and UFO expert Max Spiers was found dead on a sofa after vomiting ‘black liquid’. This happened only days after texting his mother about investigating if something happened to him. Max Spiers, a 39-year-old father of two was found dead on a sofa in Poland, where he was invited to speak on conspiracy theories and UFOs. This happened in July and, since then, no post-mortem examination were carried out on his body. The death was ruled to be from ‘natural causes’. “Your boy’s in trouble. If something happens to me, investigate”. This week, bus loads of migrants have arrived from the Calais Jungle, however many have now called for checks to be implemented as some of the ‘children’ appear to be grown men. MP David Davies suggested their ages should be checked using radiographs on their teeth - but the British Dental Association said it was "vigorously opposed" to the method of assessment, labeling such a move inappropriate. The suggestion was also blasted by Godfrey Bloom, who called the idea of migrant teeth checks as "absurd" and a "red herring”. Decomposing bodies are exploding in morgues amid the crippling economic collapse in Venezuela as there isn't enough money to pay for air conditioning, it's been reported. The shocking claim, made by the conservative political FrontPage Magazine, is one of the more macabre stories to emerge from the country lately. It follows reports from other sources in recent weeks that prisoners are starving to death in the nation's jails, newborn babies are sleeping in cardboard boxes instead of incubators in hospitals and opposition lawmakers have not been paid for months. According to the FrontPage article by Texas-based journalist David Paulin, a corpse that had been decomposing for two days in tropical heat at University Hospital Antonio Patricio de Alcalá, in Cumaná, 'finally exploded in a spray of toxic fluids and gasses'. The man is believed to have followed the four girls into the central square of Vimmerby, Sweden in the early hours of the morning. A 20–year-old victim of the alleged harassment recalled that the 27-year-old failed asylum seeker became agitated by the group after they told him to stop. He reportedly began to scream that he hated Sweden and was only in the country to “f*** Swedish girls” and spend their money, his victim has claimed. He reportedly went on to pull down his trousers and spit at the women, before urinating on a nearby bench. Police found the migrant on a nearby side street where he was arrested for indecent exposure and sexual harassment.